UPSC ESE 2018 application process ends on 23rd oct 2017 at 6:00PM. 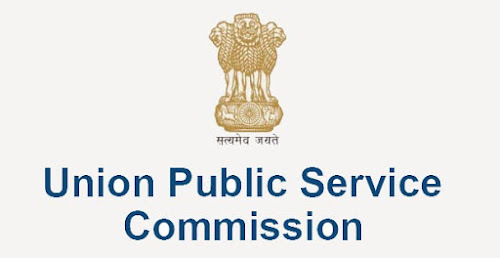 Union Public Service Commission Conduct Engineering Service Examination Every year. UPSC asked to the candidate to fill up their application online before last date. Last date to submit application is 23rd Oct, 2017(06:00PM). Candidate are advised to submit their online application before that. Application portal of the commission open for application till 6:00 PM on Monday. To avoid any kind of server issue due to heavy user load on site at a peak time candidates are advised to fill up and submit their application before last minute rush. Candidate can fill their application the official website of UPSC at upsc.gov.in or from the direct link of portal given below. Candidates will be required to pay an examination fee of Rs 200. Women and candidates of reserved categories, including SC, ST and PH, are exempted from the fee.